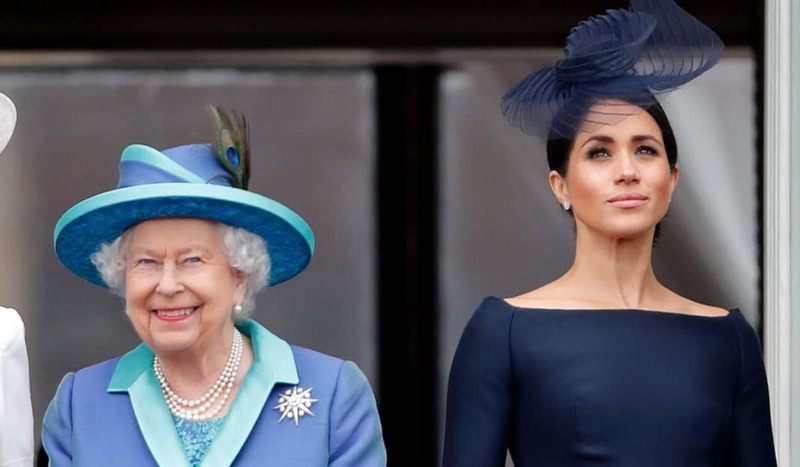 Meghan Markle forbade by The Queen from wearing some of her classic jewelry. Another day, another Royal Family drama that involves Meghan Markle, of course. It appears that the former Hollywood actress will never get a rest from the media that always come up with some nonsensical stories revolving around her. Honestly, will they ever leave her alone? Don't miss: Kate Middleton Reportedly Jealous of Meghan Markle's Close Relationship With Prince Charles; Any Truth To It? 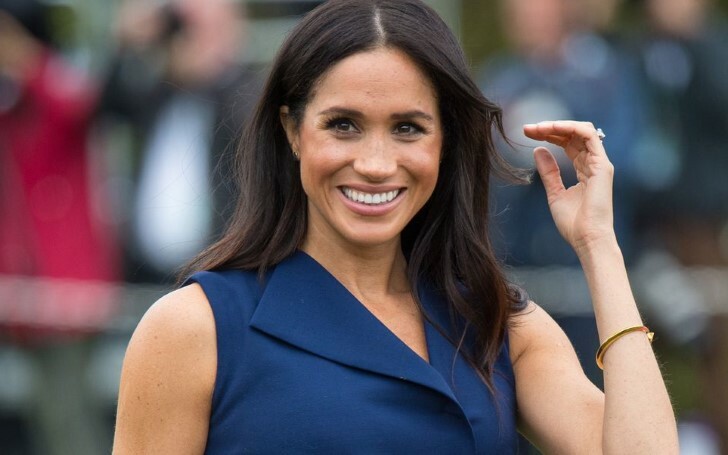 The recent reports published by the British newspaper; The Sun, claims that the Duchess of Sussex has been banned by The Queen from wearing some of her precious jewels collections. The Queen banned Meghan Markle from wearing jewels. However, Meghan will still be allowed to wear certain jewels from the Royal collection, because the Queen only forbade Markle from wearing jewels that belonged to the late Princess of Wales, Diana. The Duchess has previously worn several pieces from the Royal jewel Collection including the Queen Mary diamond bandeau she wore on her wedding day to husband, Prince Harry, the Duke of Sussex. 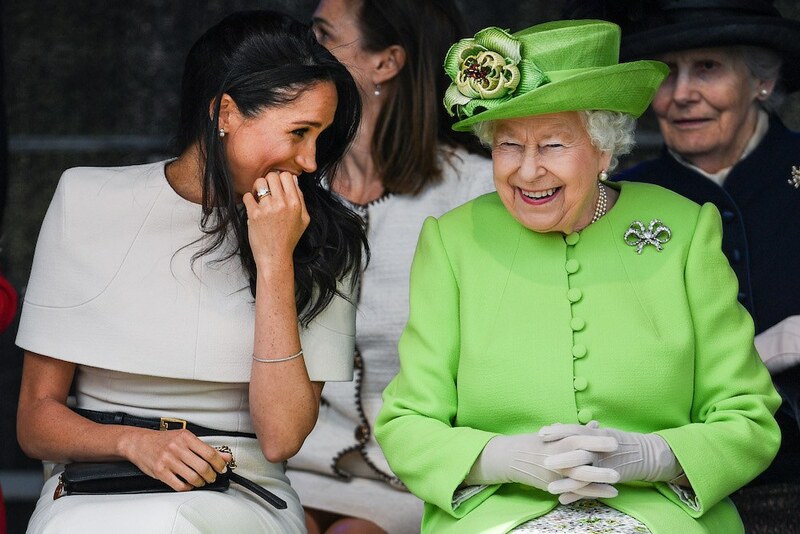 Meghan Markle shares a laugh with The Queen. As a matter of fact, Meghan has also worn some of Princess Diana's jewels including a gold bracelet and a pair of butterfly earrings. Her engagement ring that consisted of two diamonds were also the ones that belonged to the late Princess. The Sun claims that despite her fondness towards Markle, the Queen was lately unimpressed with her behavior especially regarding her demand as a new member of the family, a close source told the outlet. The Queen then informed his grandson, Prince William, the Duke of Cambridge to not make his late mother's Royal Collection easily accessible to her, and consequently, this has now created further disputes between him and his brother, Prince Harry. However, that's not the only reason. The circumstance also involves following the strict rules and regulation that concerns the hierarchy in the family. The Queen decided to intrude because Meghan ranks in the lower position than William's wife, Kate Middleton, the Duchess of Cambridge and the future Princess of Wales. And as for Middleton, the senior member of the family, all the jewels are available to her. Kate Middleton photographed wearing Princess Diana's tiara. The source further adds that the Queen wants to preserve the correct order and precedence in the family, which she takes sincerely and respectively. On the contrary, a family friend of Meghan insists that the Queen banned Meghan from wearing jewels because, as kind and generous she is, she would never do such things when it comes to lending jewels to her own family member. Previously another outlet wrote that father in law, Prince Charles, Prince of Wales suggested his younger daughter in law to not wear a tiara to their visit to Fiji in October last year. 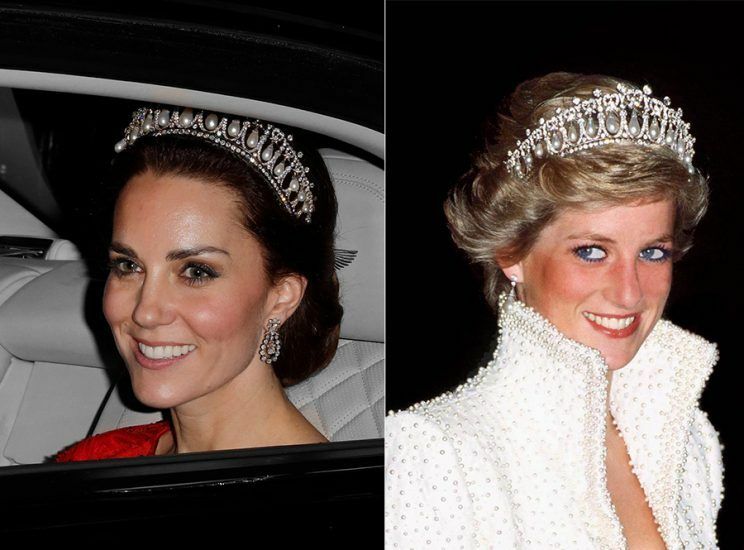 Interestingly, Meghan attended the event without being sported any tiara, whereas, for Kate, she was found wearing a tiara that belonged to Princess Diana on the same night. Well, we hope this news is not true, but merely some gossips and rumors. Even if the news happens to be true, we are sure Meghan is not bothered and won't take the matter to her heart and will handle the situation with grace and class like she always does.